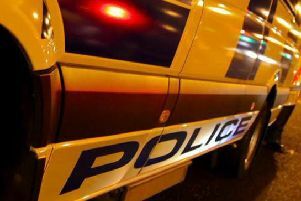 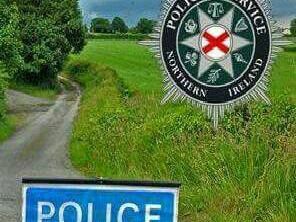 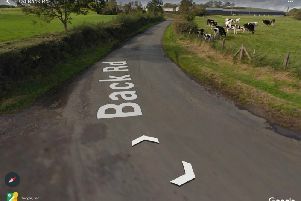 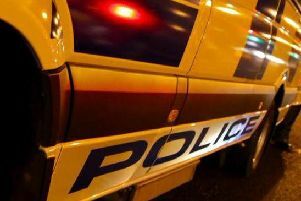 A cyclist has been found dead at the side of a road near Tandragee. 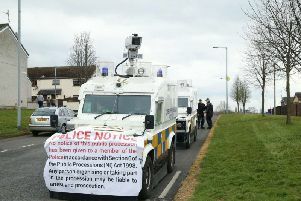 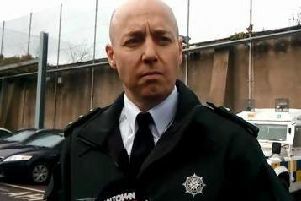 Police have moved to halt an illegal parade in the Kilwilke area of Lurgan. 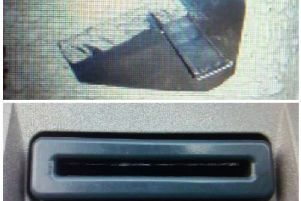 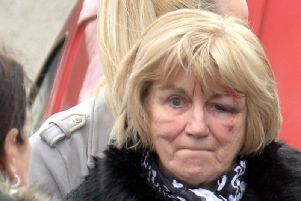 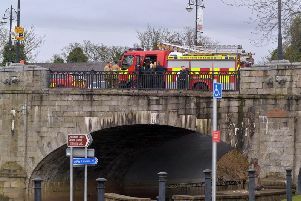 Passers-by have been hailed as lifesavers after an incident at the Bann Bridge in Portadown today (Friday, March 23).